Ever heard a comic book performed? A Graphic Novel interpreted by creative musicians? On November 22, at 8:00 pm at the Western Front, the NOW Society Ensemble will present three new graphic works, by Gary Wildeman, Coat Cooke and Lisa Cay Miller. Use your flashlights to see if you can follow the ensemble while they interpret the adventures of two characters as they move through their adventures. There will be a pre concert talk with the composers and some of the musicians at 7:30 pm. The NOW Society features some of Vancouver's best improvisors! 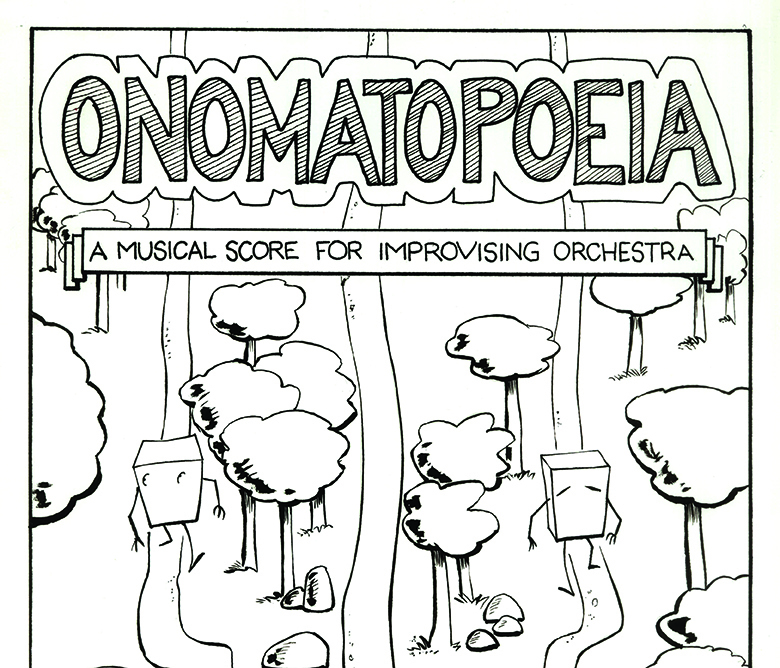 Gary WIldeman has created a 48 page comic book, Onomatopaeia, commissioned by the NOW Society. Two iconic characters move through sonic landscapes, meets wild geese, insects and furious dogs. The ensemble will be interpreting the comic strip as a graphic score, giving musical life to the movement of the characters, and orchestrating the onomatopeaic dialogue. In Lisa Cay Miller's, wise as serpents, the music moves from the flickering tongue and poisonous glands to the scaly tale of the iconic reptile. 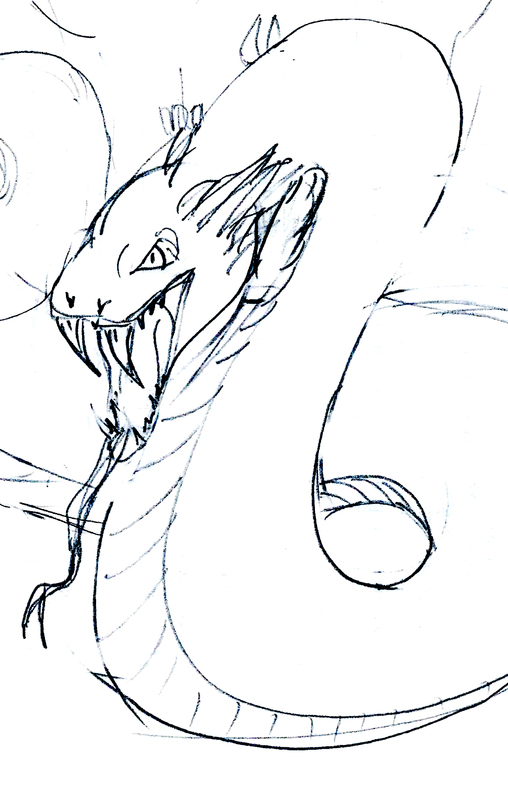 Protector, healer, image of death and transformation, the snake will inspire slithery and razor-edged evocative sonic imagery. HHMAUMM is a reflective, meditative piece by Coat Cooke, to allow one to breathe, to become centered, to heal.